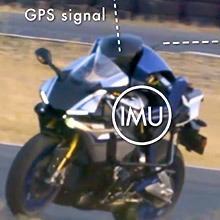 The Story Behind the MOTOBOT Project - MOTOBOT | Yamaha Motor Co., Ltd. 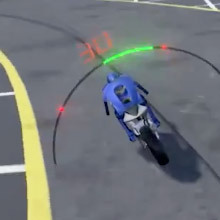 In this video, we introduce the background to the project, the technology behind the updated MOTOBOT Ver. 2, and the future that Yamaha is aiming for. 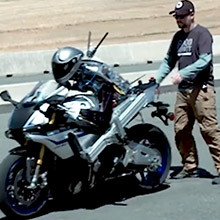 MOTOBOT is a humanoid robot capable of autonomously riding a motorcycle around a racetrack.